ABC's The Rookie went there on Tuesday. 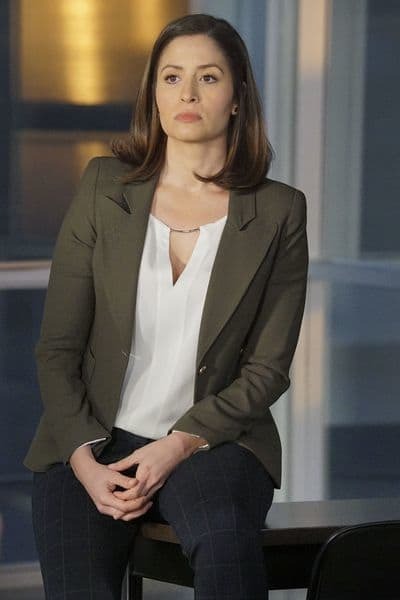 The Rookie Season 1 Episode 16 killed off Mercedes Mason's Captain Zoe Andersen in an installment which changed everything for the show. We'll delve into what, exactly, happened during the harrowing installment. 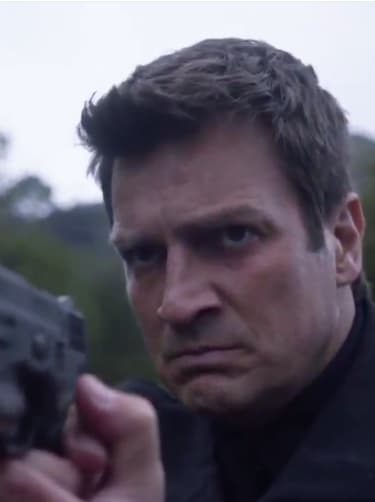 Nathan Fillion's John Nolan accidentally embarrassed a gang leader's girlfriend. He was given a "greenlight" which meant that the entire gang organization in the area was ready and waiting to end Nolan's life. Knowing things were not going to end well, the captain decided to ride with Nolan. Sergeant Grey worked on the gang leader's father, who was in prison to get the kill order removed. However, things took a turn and it was removed. However, things turned deadly when Nolan and Andersen responded to a burglary and found themselves ambushed by Cole and two of his henchmen. When they woke up, they were on chairs at the edge of a swimming pool. They were restrained to the seats with their own handcuffs. He had kidnapped a captain. Cole was not ready to accept defeat and hurled Andersen into the pool. Nolan wasted no time in trying to get in Cole's good graces. He claimed he would apologize to Cole's girlfriend, and that he would even do it on video. But the captain managed to break her thumb to get free from the handcuffs. She managed to pull one of the henchmen into the pool, before shooting the other. While this was going down, Nolan knocked Cole to the ground, but he was still cuffed to his seat, so he was limited in what he could do. Andersen tried her hand at shooting Cole, but he shot back as he ran away, and a bullet went straight for the captain's neck. Nolan tried to save her life, but the captain died. Nolan did get some closure in the matter. 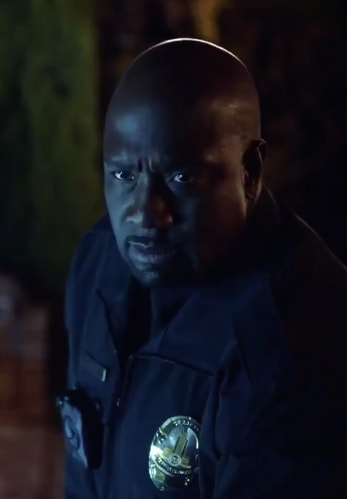 He was allowed to arrest Cole at the conclusion of the episode. 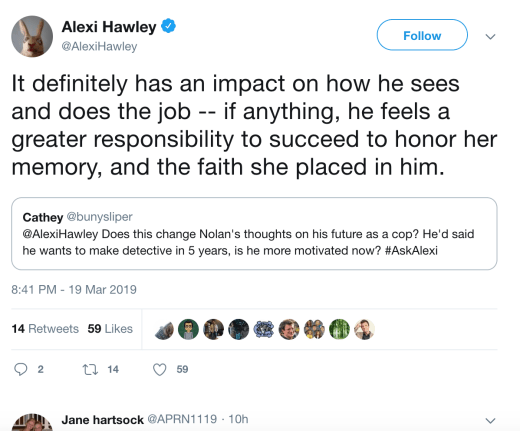 Showrunner, Alexi Hawley took to Twitter shortly after the episode aired to weigh in on the decision to off Andersen. 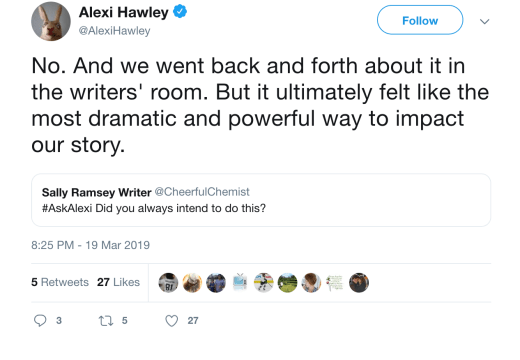 Fans asked questions about the stunning installment, and Hawley shed some light on the big decision. 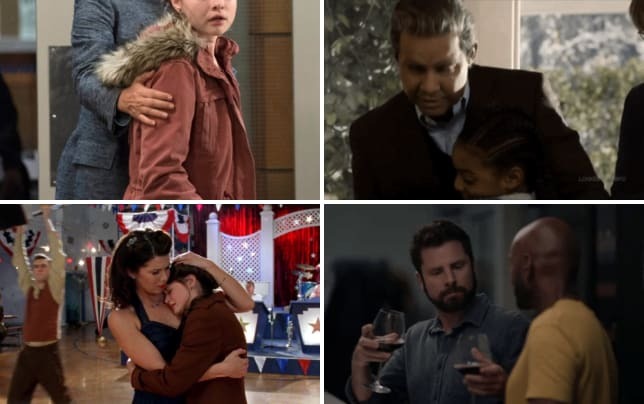 The show has been changed forever, and we still have a handful of episodes of The Rookie Season 1 to air. What did you think of the death? Remember you can watch The Rookie online right here via TV Fanatic. The Rookie airs Tuesday's at 10/9c on ABC. John: That’s not a thing. Stacy: It should be. When mine went through I took the boys to Disneyland. John: I’m not really feeling the Matterhorn. Stacy: Try and look at this as an opportunity. John: Right now I’m just trying to remember to wear pants. Permalink: Right now I’m just trying to remember to wear pants.